If we raise a generation of students who don’t believe in the process of science, who think everything that we’ve come to know about nature and the universe can be dismissed by a few sentences translated into English from some ancient text, you’re not going to continue to innovate. 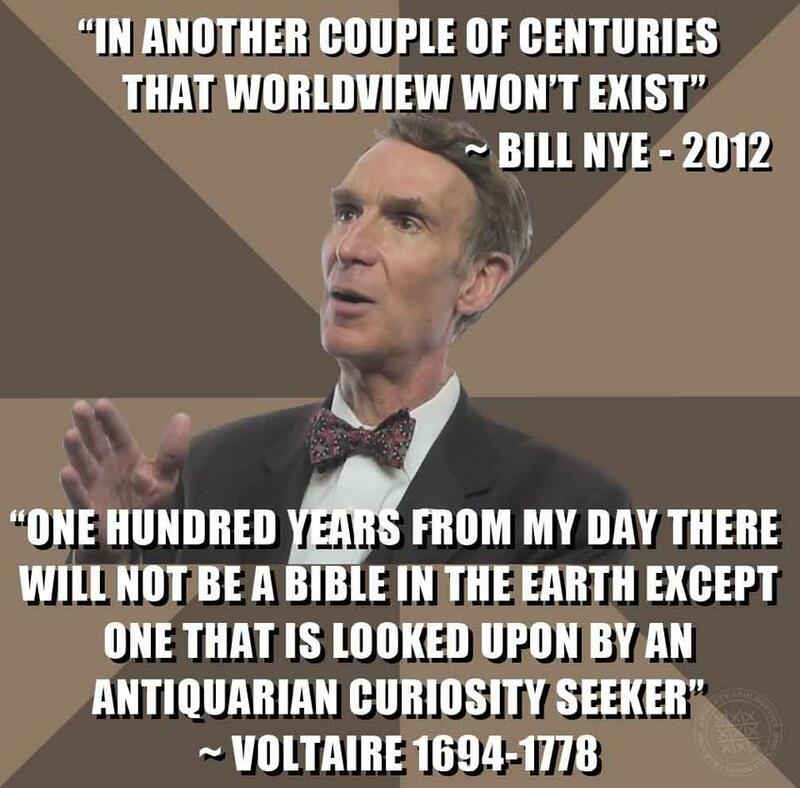 I want Bill Nye to name one invention—one piece of technology—that would not have been able to be invented without the inventor believing in evolution. Just name one! But as we have written on our website many times before, antibiotic resistance has nothing to do with molecules-to-man evolution. Whether one is an evolutionist or a creationist, a researcher can observe the resistance and even understand issues of mutations and other things that can cause the resistance. Such research is dealing with observational science. 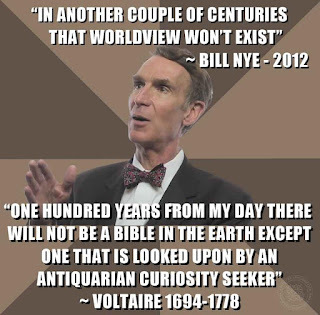 You can read "My Challenge to Bill Nye" in its full context, here.